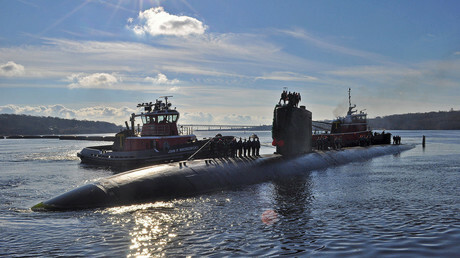 US president Donald Trump has pardoned a Navy sailor who was sentenced to prison for taking and “mishandling” photos of a classified military vessel. 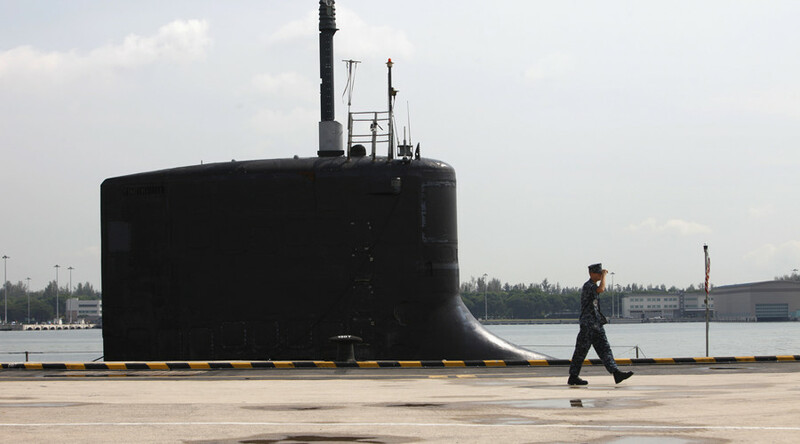 The submariner used Hillary Clinton’s email scandal in his court defense. 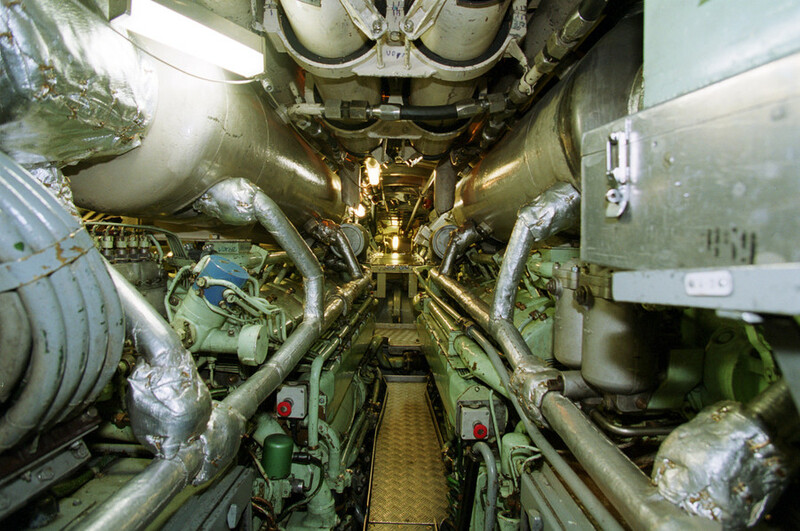 Former Machinist's Mate 1st Class Kristian Saucier took six photos of the USS Alexandria’s engine room with his cellphone at the Naval Submarine Base New London in Groton, Connecticut. The vehicle’s propulsion system was deemed “confidential” by authorities. Trump pardoned the Arlington, VT native on Friday. 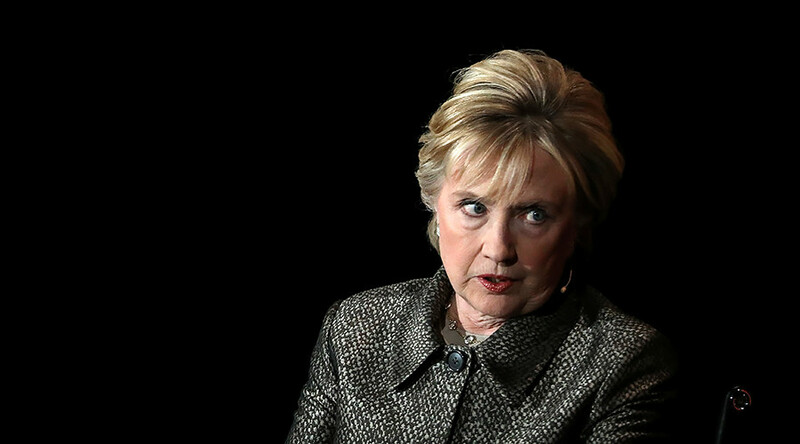 He had often referenced Saucier’s case during his electoral campaign, comparing it with Hillary Clinton’s illicit use of private email servers and classified information. White House press secretary Sarah Sanders briefly discussed the pardon in a March 9 press briefing. “The sentencing judge found that Mr. Saucier’s offense stands in contrast to his commendable military service. The President is appreciative of Mr. Saucier’s service to the country,” she told reporters. Saucier allegedly destroyed evidence, including his laptop computer, a camera and a memory card, after an interview with the FBI in 2012, so the FBI and the Naval Criminal Investigative Service (NCIS) were never able to determine if the photos had been distributed to unauthorized people, according to federal prosecutors. According to a US Department of Justice press release, Saucier was arrested on May 28, 2015 and later pleaded guilty to one count of unauthorized possession and retention of national defense information in May 2016. District of Connecticut Judge Stefan R. scheduled his sentencing for August 16, 2016, for a maximum of 10 years in jail, and imposed a $250,000 fine. Saucier carried out his one year sentence in prison and was released last September. Saucier’s lawyers argued that other crew members from the same nuclear submarine were caught taking pictures in the same parts of the military vessel, but avoided prosecution and were only subject to disciplinary repercussions by the Navy. 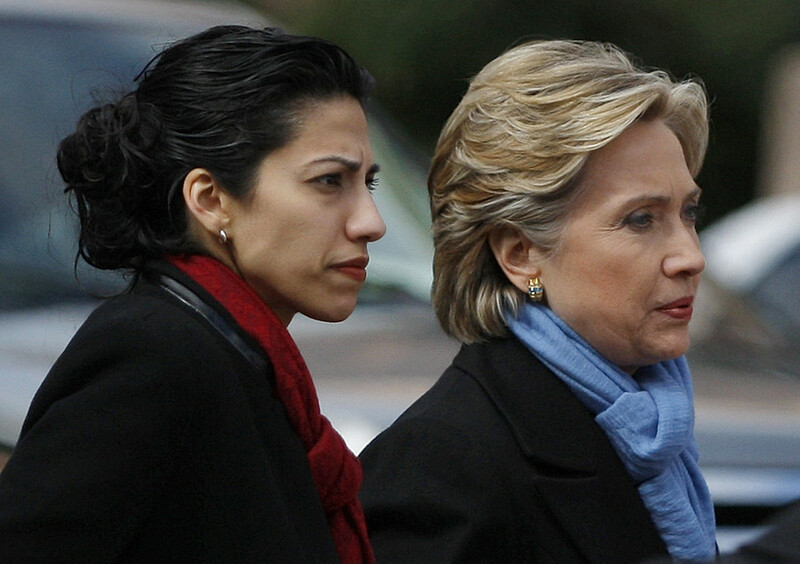 They also stated that his sentencing was disproportionately levied, as it occurred during the 2015 Hillary Clinton email scandal. This is the second high-profile pardon Trump has issued while serving as commander-in-chief. 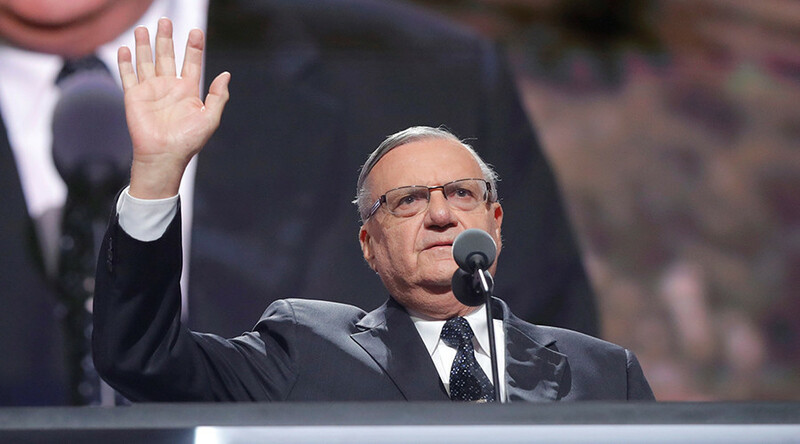 Back in August 25, 2017, he pardoned former Maricopa County sheriff Joe Arpaio after he was convicted of contempt for targeting illegal migrants. “Throughout his time as Sheriff, Arpaio continued his life’s work of protecting the public from the scourges of crime and illegal immigration,” said a White House statement.